Different projects require different solutions. 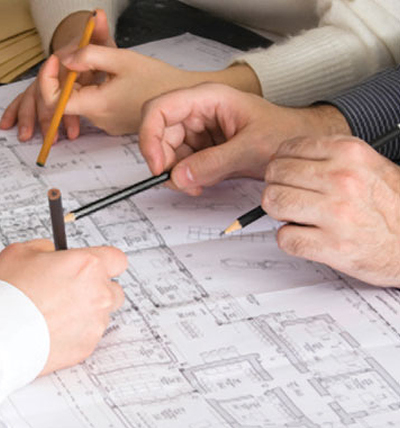 Orr Builders’ project managers are highly adept at helping you attain them. We pride ourselves in having the best project managers in the industry. Over the years, they’ve proven themselves highly capable at overcoming the broad range of financial, technical, regulatory and scheduling hurdles. Whether it’s developing and implementing simple document tracking systems to integrated systems that track project schedules, issues, resources and finances, Orr’s project managers have done it.